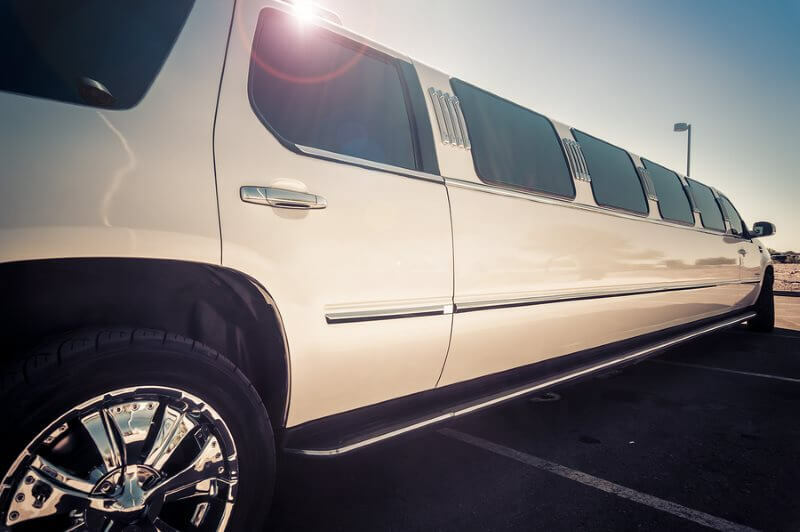 Are you thinking about getting a 10 passenger limo for a special event? 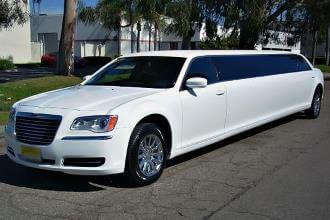 If so, we have the largest selection of affordable 10 passenger limos including some of the best makes and models. From Cadillac Escalades and Hummer Limos to Chrysler 300s and Lincolns, we have the right ride for you. 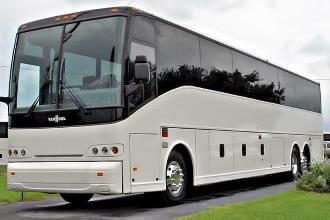 View photos, pricing and reviews for all limousine on our site today! 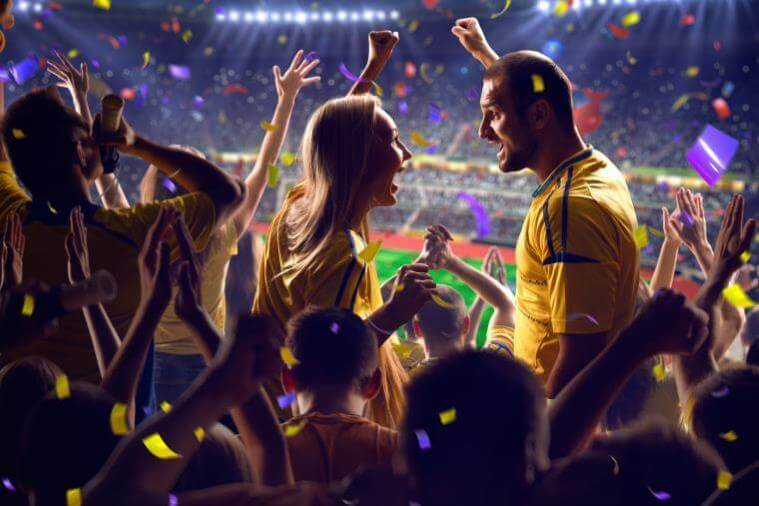 Our goal is to find you the best ride at the best price, but most of all we want you to have a good time. Get a free quote for all of our 10 person limos and book online to take advantage of our best limousine discounts. 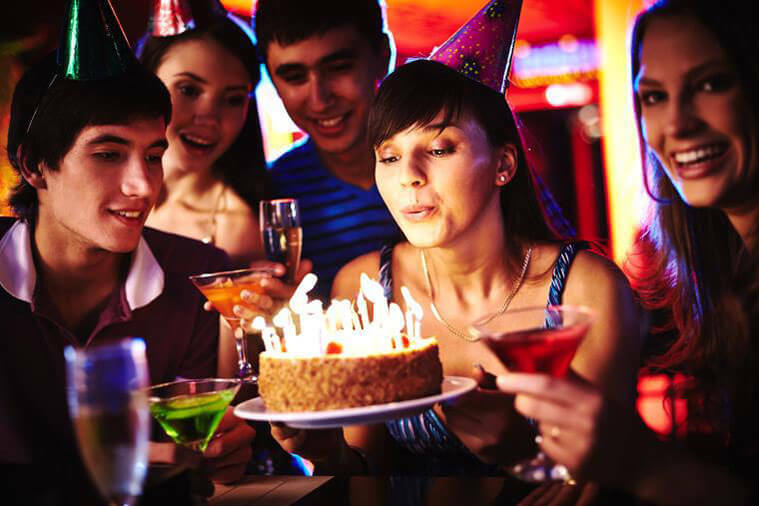 Most 10 passenger limos are perfect for small birthday parties, prom transportation or just for a night on the town. 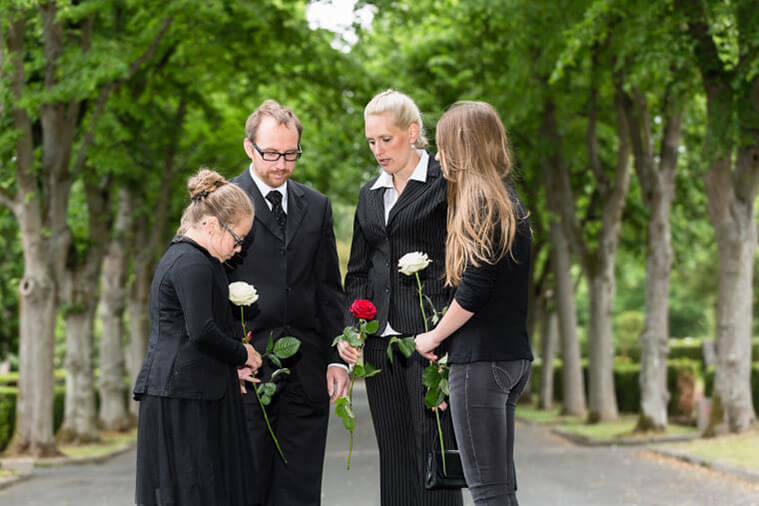 There are many reasons why people rent limos, too many to list. 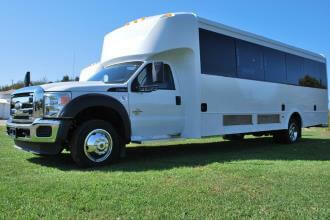 Limousines are super popular right now, as are party buses. Each ride has incredible amenities like flat screen TVs, laser lights, and even a bar. 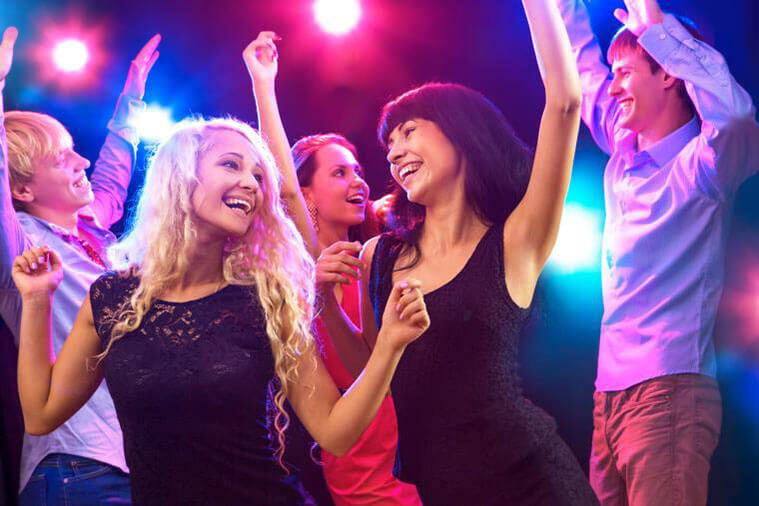 Every limo is unique so be sure to find one you like and book it online. Booking online is very easy and is a great way to save money. How much is 10 Passenger Limo? 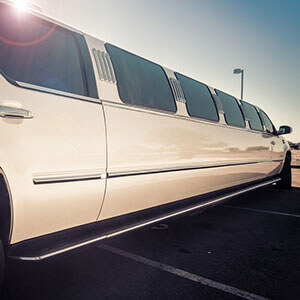 Ten passenger limo rental costs are determined by several factors. 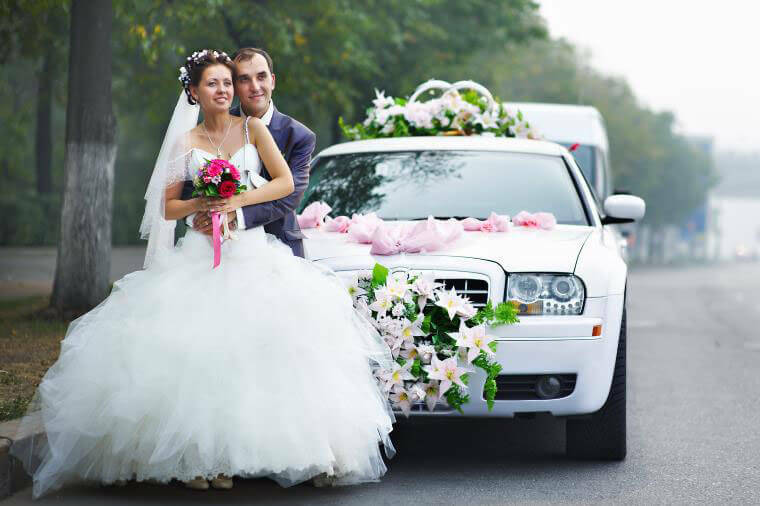 A few of the factors include the limousine you select, how long you will need the limo and whether or not you go overtime. Overtime fees vary from company to company. It is best that you are certain how many stops you will need to make in an effort to avoid overtime charges. 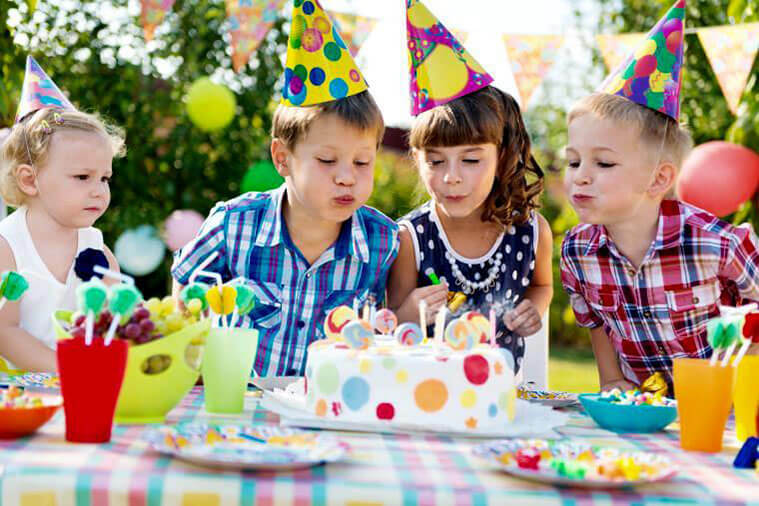 When your ready to book a limo for 10 passengers, we're here to help!